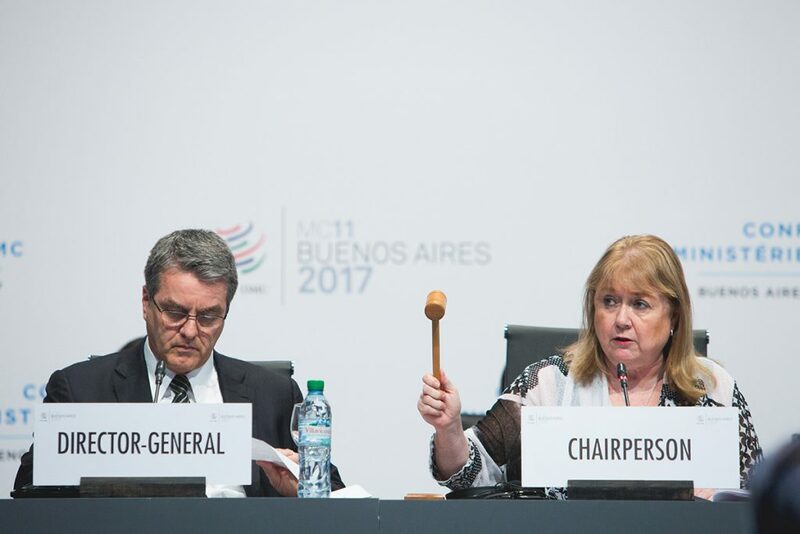 Thirteen members of the World Trade Organization met in Ottawa in late October to discuss reform of the international body. These efforts come amid increasing criticism of the organisation by the US. In late October, officials from 13 members of the World Trade Organization (WTO), including Australia, Brazil, the EU, Mexico, and South Korea, met in Ottawa with an aim to preserve multilateral trade and address long-advocated reforms within the global trading system. 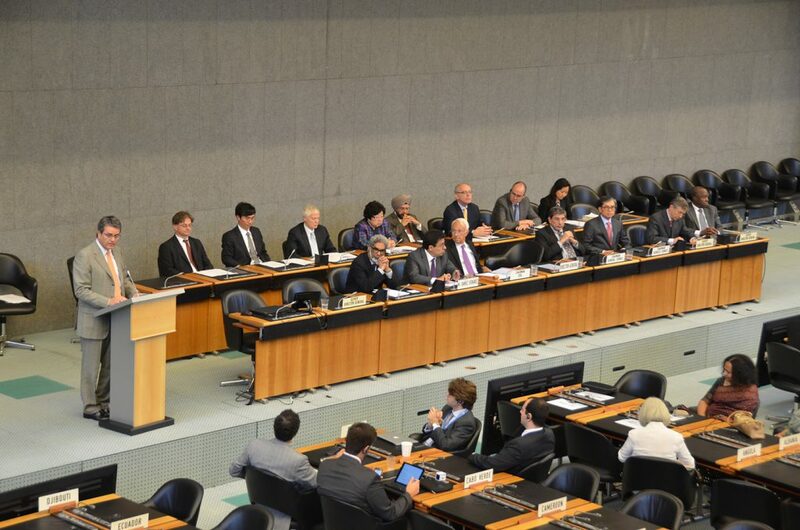 The group, representing diverse geographical regions and differing stages of economic development, focused on reforming the WTO’s monitoring function, strengthening its dispute settlement system, and modernising trade rules. Notably, discussions in Ottawa excluded two of the world’s largest economies: the US and China. While WTO officials have said that reform efforts will eventually include both nations, the increasing threat of a trade war between the two and the Trump administration’s growing criticism of both the WTO and multilateral free trade have added a sense of urgency to efforts to reform the WTO and the broader international free trade system. Since the election of Donald Trump in 2016, the US has become increasingly vocal about its frustrations with the 24-year-old WTO. Trump has claimed that the WTO’s establishment was the “single worst trade deal ever made”. The president has also suggested that the US will begin the process of withdrawing from the WTO if the organisation does not “shape up”. Many of Trump’s criticisms have been levelled against the organisation’s perceived favouritism of China, with the president is particularly irate over Beijing’s alleged dumping of cheap steel and aluminium into the US market. Washington is also adamant that the WTO’s Appellate Body — the main arbiter of trade disputes — rules too often against the US. These criticisms come as the US faces 17 complaints against it this year, double the average number of filings per year since 2002. Most of these cases have been opened by nations targeted by US tariffs, including China. While these measures contravene WTO rules, the US has justified their implementation as a necessary measure to protect key security interests, for which an exemption exists in the WTO’s founding document, the General Agreement on Tariffs and Trade (GATT). In response, the US has blocked the appointment of judges to fill vacancies in the Body, leaving the court with the bare minimum of judges needed to hear and rule on trade disputes. If this blockade of appointments to the Body continues until December 2019, the Body will be unable to function altogether. Key trade representatives within the Trump Administration, including US Trade Representative Robert Lighthizer and Ambassador to the WTO Dennis Shea, have suggested that rulings in the Body may be invalid as judges have “strayed” from procedure and rules agreed to under the GATT in 1994. However, analysts have suggested that these criticisms of the WTO and the Appellate Body are baseless. The US has been the target of more trade disputes brought before the WTO than any other member, primarily because of its status as the world’s largest economy. The US has won a significant percentage of the 522 cases it has brought before the court and has lost a high number of the 129 cases where it has been a respondent. This ratio is comparable to if not better than the ratio of other members. Additionally, Washington still has significant influence within the WTO, as US economic might gives it effective veto power against decisions made within the organisation. The US also has at least one judge present on the seven-member Appellate Body. However, Trump’s verbal attacks have forced members to pursue long-demanded reforms within the organisation. Historically, reform has been difficult – every one of the WTO’s 164 members must agree to any changes to the rules. Nevertheless, with Trump’s rhetoric buttressing sustained criticisms of the organisation from the developing world, many developed nations have sought to form a ‘united front’ to confront members that have manipulated trade rules (namely China). The US, Japan and the EU have been collaborating to push the WTO to address industrial subsidies, the forced transfer of intellectual property, and the conduct of state-owned enterprises in trade, all of which are key criticisms that the US has directed against China. Reforms have also sought to address a provision by which nations are able to self-select their member status; since joining the WTO, China has self-classified as a ‘developing’ country, giving it fewer responsibilities than developed nations. The WTO’s Appellate Body must have a minimum of three judges for the system to function, and Washington’s refusal to support any additional appointment to the Court means that it will function at that minimum until December 2019 when the terms of two judges will expire. If Trump continues to block the appointment of judges after this date, the WTO will lose its main dispute resolution and enforcement mechanism. The reduced number of judges and the increased number of cases has already increased the workload of the Body, further slowing decisions and risking breakdown if any judge is unable to hear a dispute. However, Trump’s veto has spurred efforts from major WTO members to reform the Body as well. The EU has proposed increasing the number of judges on the Appellate Court from seven to nine and increasing their independence by providing more resources and appointing them for longer, non-renewable terms. Sixty-six WTO members – including all major users of the dispute mechanism – have already petitioned the US to stop blocking appointments. The US has countered by saying the reforms could make the Body less accountable. However, with increasing pressure from economic partners and the threat of emerging countries such as China and Russia jeopardising its traditional leadership role in the WTO, Washington may be forced to reconsider – whether it will do so unconditionally under pressure or conditionally by forcing more stringent anti-China measures to be taken up by WTO members remains unknown. With US criticism of and possible withdrawal from the WTO, there is also a strong possibility that other developed nations could abandon the rules-based global trade order and increase protectionist measures themselves. The election of populist leaders in major world economies, particularly in the EU and Brazil, has heralded the rise of anti-globalisation sentiment and distrust of international organisations, including the WTO. 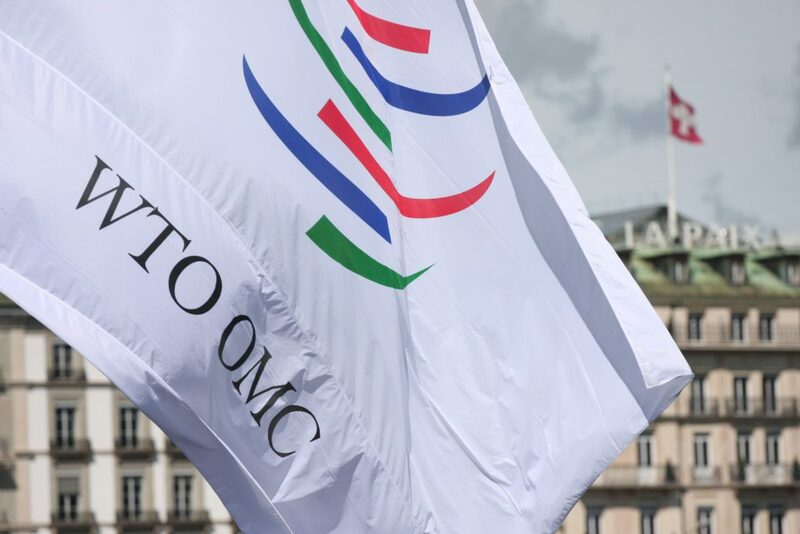 The failure of previous attempts at WTO reform have also compounded frustration with the organisation, especially by developing countries who have long criticised uneven trade conditions and the WTO’s dominance by developed nations. Notably, a US departure from the WTO would leave it vulnerable to tariffs and remove a recourse to settle trade disputes, which would undermine the competitiveness of the US economy and severely impact both imports and exports. The Ottawa meeting is the most significant step in years towards multilateral efforts to reform the WTO. However, without both more ambitious efforts to repair the imbalances and shortcomings of the organisation and broader US support for reforms, the WTO risks becoming less effective and, if the US departs the organisation, increasingly irrelevant in world trade.